I’m excited to introduce to you another one of PetzLife’swonderful product: Bath-Eaze Waterless Shampoo + Conditioner. This product came in handy yesterday after I went for my first ever “real” swim. By the time I got home I still had that “wet dog” smell and some of my hair was matted. But have no fear for Bath-Eaze was here. This product is simple and easy to use. First you spray this product on your pet. Next you rub it into their fur. And finally you wipe your pet clean! I now smell so good you could almost smell me through your computer. Not to mention, I’m now as soft as a teddy bear, again. This product comes in two different sizes: 16 oz bottle and a 4 oz bottle that is handy to have when you are on the go. I was suprised at how well the Bath-Eaze worked, especially on my tail. My mom had no problems combing out my tangles and I enjoyed all the extra attention. We are Greyhound adopters since 1992 and have 3 now plus an occasional foster. Petzlife oral products actually do everything that the information tells you. Removes plaque, tartar and freshens breath. Just follow the directions and you will get positive results. Most results you can see in 2-4 weeks and other as long as 6 weeks. We placed our order in the summer of 2006 and now ready to order again. We followed the directions and after 1 month a maintenance program was started. As Petzlife information tells you, this is very cost effective. We use the gel in the evening every other day and the spray 2 days a week and regular dog tooth pasted the other days. We get comments on how well our Greyhounds teeth look all the time. We tell people the people this product works. The product is so good that if any plaque builds up you can scrape off with your finger nail. We took one of our Greyhounds to our vet and he scraped the excess loose tartar off without anesthesia. This is a first for us. We have used the Cranberry shampoo and had good results with this product also. Want to have a good healthy life with your pet, make sure you get this product whether a dog or cat, you cannot go wrong. Please read the other testimonials, as they all talk the same language on how pleased the results are from these products. We are referring many Greyhound adopters and adoption groups. We Also refer distributors to try these products and sign up to sell. Thank you again for all you do to assist our loving pets to have a great life. 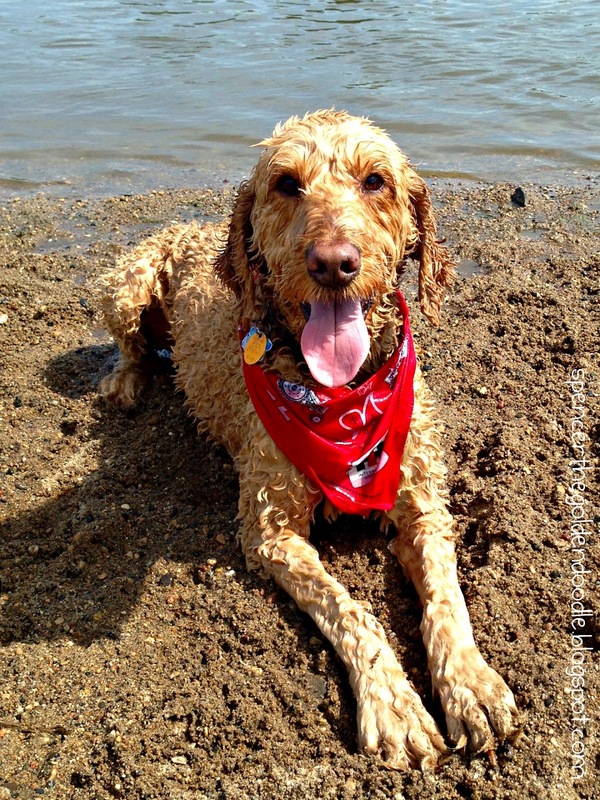 “After trying your fantastic product for cleaning your pets teeth, I was eager to try your new shampoo product. My 7 year old Westie female was a perfect candidate. She has had problems with her skin since a puppy. Even after vastly improving her diet, it still left her with an oily coat and considerately thinning of hair around the muzzle area. After 7 years I have run the gauntlet of every shampoo on the market. I even branched out to de-greasers and cream rinses trying to find the perfect product. De-greasers only stripped the hair and skin and cream rinses just made her more greasy. After finding some products only made the condition better for a day and other products just made the condition worse. I had given up. THANK GOODNESS I TRIED YOUR SHAMPOO. WHAT ANOTHER WONDERFUL PRODUCT YOU HAVE!!!!!! I immediately noticed a difference. MY LITTLE GIRL IS NO LONGER GREASY!!!!!!!!! After seven years her coat is soft and manageable. With her no longer being oily she stays clean longer. Her skin tone is healthy. She no longer has areas of redness. Your product leaves no heavy perfume to hide doggy odor. It actually eliminates the odor. It rinses easily leaving your dog clean and smelling fresh. As an added bonus, my hands felt softer and smoother after bathing her. Actually, you can talk to me. . . in addition to washing some shelter dogs. . . I took some home and gave my dogs a bath. Smell: I love it. I have to resist wanting to eat it, though. I buy these cranberry crunch bars at Whole Foods Market that I just love. . . and it smells just like them. It lathers really well and rinses off very easily. It leaves the fur really soft, and does not have a per fumy after-smell. I used it on both of my dogs. . . including my terrier that has sensitive skin. . . and was very pleased with the results. Note: Thanks for updates–We will be very interested as to how our shampoo works on the dog on Wed. that had an itching fit with another brand claiming all natural!! Update on dog with itching fit: Claudia was amazed no more itching!!! I got mine today. I used to oatmeal shampoo and the conditoner. She looks so good and smells good too. I accidentally got some shampoo in her eye when I flipped the lid up (I always use puppy shampoo on her face), but I didn’t know it at the time because she didn’t cry or anything, but later when I was drying her she had a soapy spot on one of her eyes so I rinsed it. Then she took a nap and when she woke up her eye was half open and matted…. . But I do love the shampoo and conditioner, she is sooo soft. 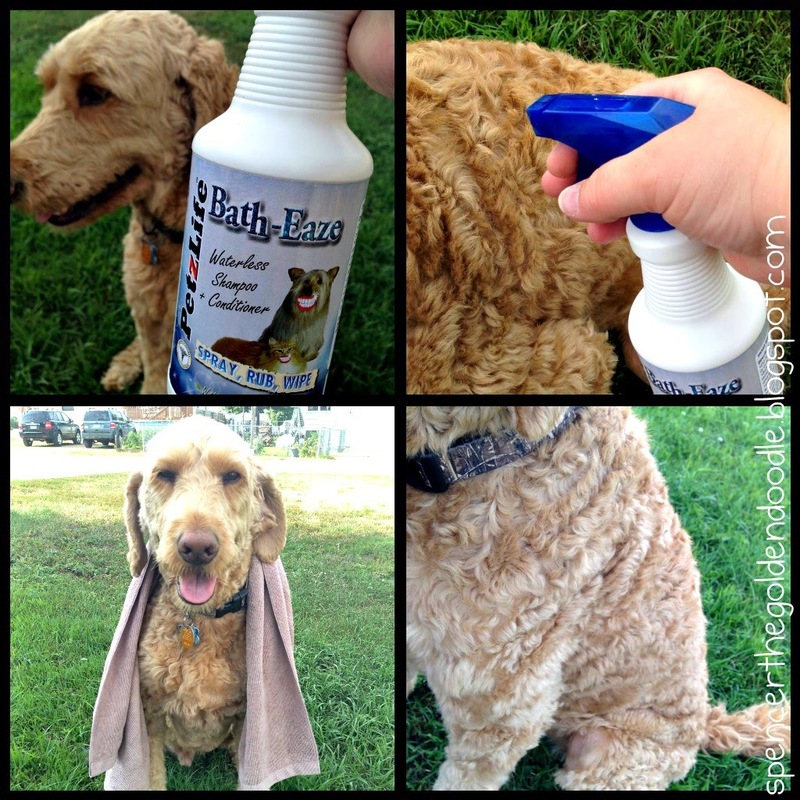 We got baths today and tried out our new grooming products and love the new shampoos and conditioner by Petzlife! I tried the Mango shampoo on Jaden and the Oatmeal shampoo on Jewelina and they both smell SOOOOOOOO yummy!! The shampoos lather really nice and do a great job cleaning their coats in a gently way that leaves their coats nice and soft afterwards, not rough or dry feeling at all. The Lavender conditioner smells like you are ina field of Lavender! It is so nice and suprisingly didn’t clash with either of the shampoos I used on Jaden or Jewelina. Their coats looked so nie afterwards, no flakes, and SUPER shiny!! I’m infamous for buying a zillion different grooming products and some of them I love but most of them I don’t. I hear great things about something try it and normally am dissapointed…and I was skeptical about the Cranberry Fields line because of its price, normally something that cheap doesn’t work well but not so with Petzlife, their Shampoo and Conditioner is definitely on our top list of grooming products!! Great price and a GREAT product! Thank you! Thanks to your sample of this shampoo, it is why I am ordering the full size bottle! It really works wonderful, my poodle never itches! After my sample was gone (which it lasted quite a while because the lather is amazing!) I started bathing him with other shampoos and he was itching and he doesn’t have one flea. (he’s on K-9 Advantix) I figured it must be the shampoos I was using or just dry skin even though it doesn’t appear dry. Whatever is in your shampoo works for his sensitive/dry skin! Hi Bud, Mallory here from the Animal Ark. Sorry it took me so long to get these photos to you. Lilly truly loves her new Shampoo. It not only smells like something I would like to eat, but it lathers really well which helps owning such a large dog. I didn’t need to use half the bottle as I would any other shampoo. The thing I love the most about the shampoo is after only one use, she no longer had flaky dry skin. I have tried several different brands of shampoos that were supposed to “cure” dry or flaky skin. Well, none of them worked and I was beginning to think she was going to be itchy forever. Well, thanks to your new shampoo, after one use you no longer could see any flakes in her skin and her coat was the shiniest it had ever been. I will recommend your shampoo to every pet owner I know!! Lilly says thanks too, she smells nice and doesn’t have to stop her busy day to scratch her skin!! Thanks so much for creating such a wonderful product! !